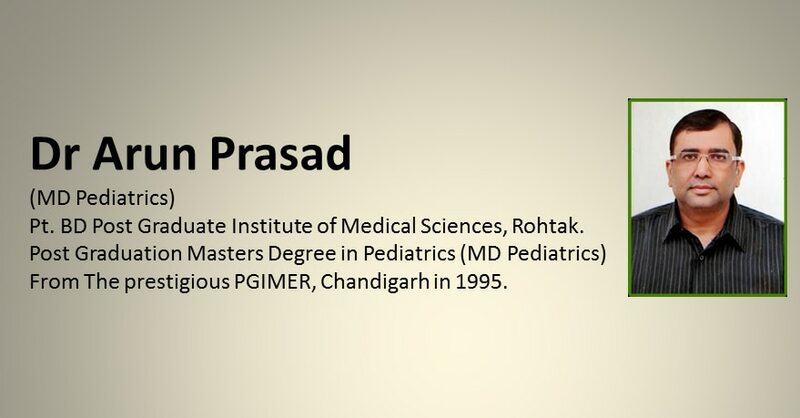 paediatrics doctor in chandigarh If you are searching for the child specialist doctor in chandigarh, panchkula, mohali then your search ends with us. This is the only Centre which is a one stop destination for best child care services. You don't have to travel far for all children related health care issues. Child specialist doctor in chandigarh If you are searching for the child specialist doctor in chandigarh, panchkula, mohali then your search ends with us. This is the only Centre which is a one stop destination for best child care services. You don't have to travel far for all children related health care issues. CHILDREN CLINIC IN CHANDIGARH If you are searching for the child specialist doctor in chandigarh, panchkula, mohali then your search ends with us. This is the only Centre which is a one stop destination for best child care services. You don't have to travel far for all children related health care issues. One Of The Leading Pediatric & Child Development Centre In Chandigarhthe ‘Asha Clinic’ Has Existed For Last One Decade (Inaugurated In 2007) And Initially Provided Services For Newborns, Children And Adolescents. The Asha Clinic Has Provided Services For Developmental Assessments And Parental Counseling For Many Years. The Clinic Has Now Expanded To Accommodate A Child Development Centre For Remedial Interventions. The Asha Child Care And Development Centre (Accdc) Is A One Stop Solution For Children And Adolescents With Developmental And Behavioral Concerns Such As Autism, Learning Disabilities, Cerebral Palsy, Adhd, Intellectual Disabilities, Down Syndrome And Genetic Disorders, Speech And Language Dysfunctions, Poor Performance In Scholastic Skills, Sensory Processing Disorders, Sleep Disorders Etc; And We Provide Guidance For Parenting Skills, Diet Related Problems, Adolescent Health, Mental Health Concerns Etc. Child care clinic in chandigarh Stages of sleep Stage 1 is the transition; phase when eyes are closed but sleep is light Stage 2 is sound sleep; Stage 3 and stage 4 are of deeper quality.